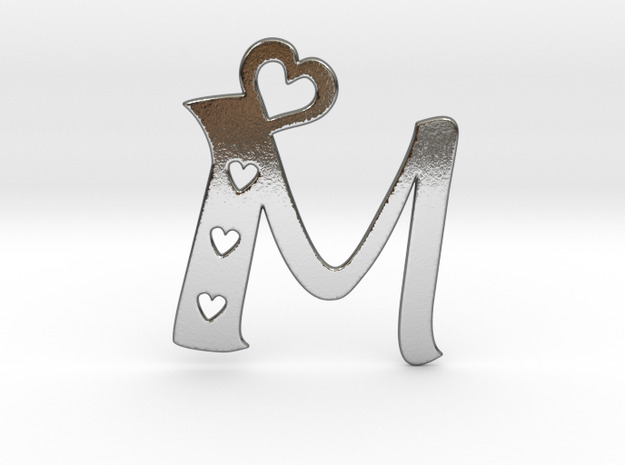 2D and 3D aritst. 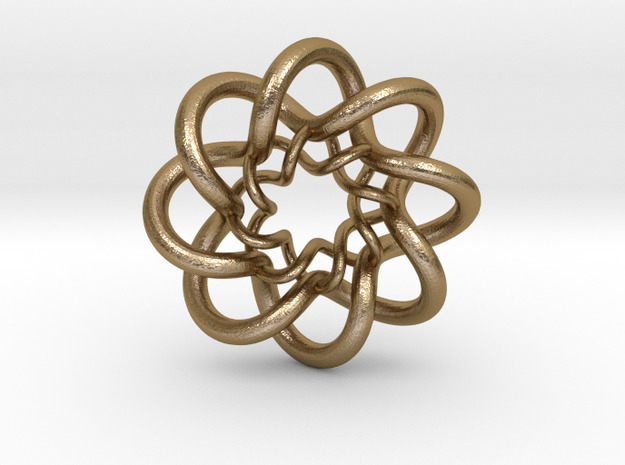 3D Jewelry, and other items. 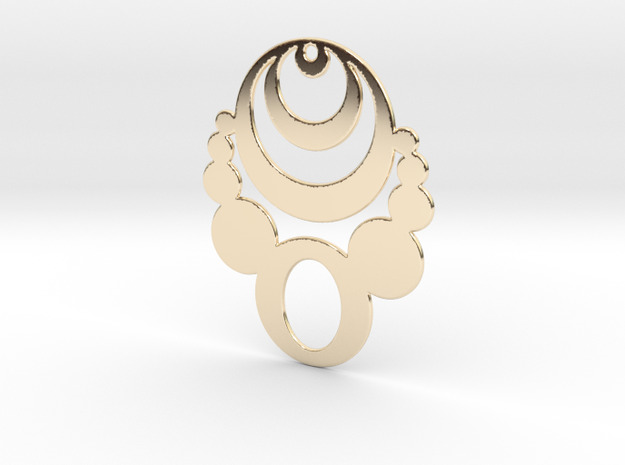 Crop Circle, Art Deco, and 80s influenced 3D jewerly. 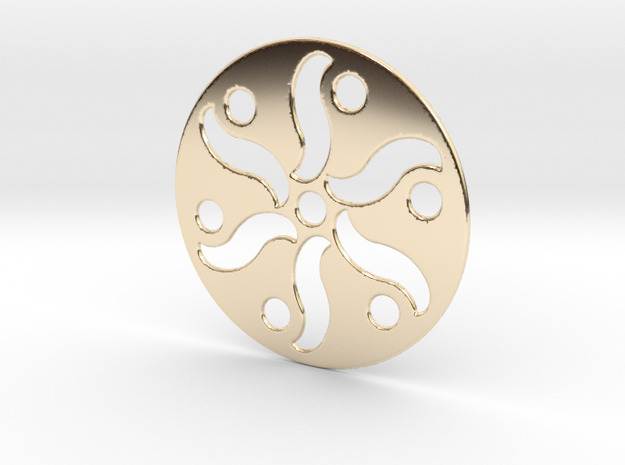 Custom designs please contact. 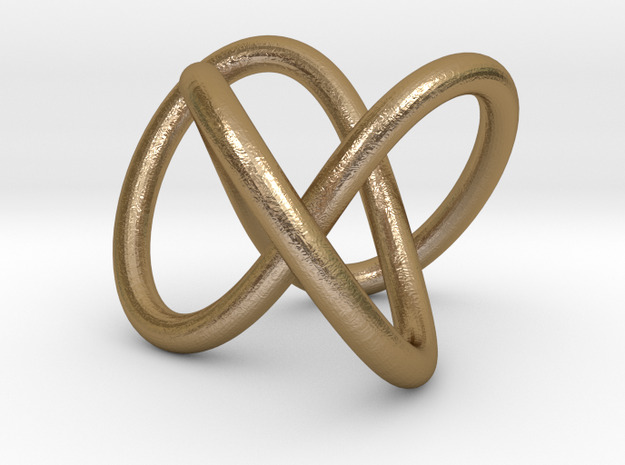 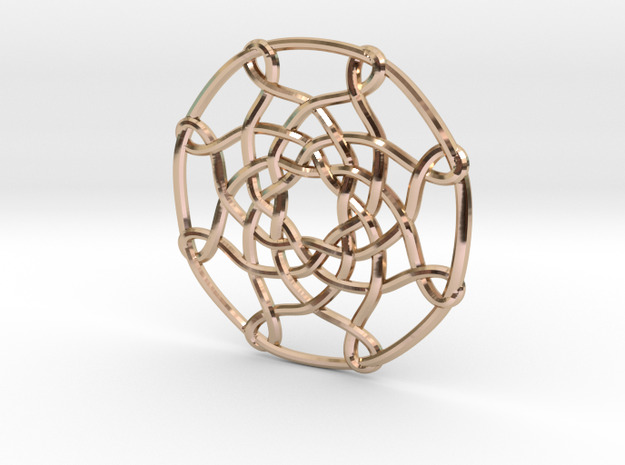 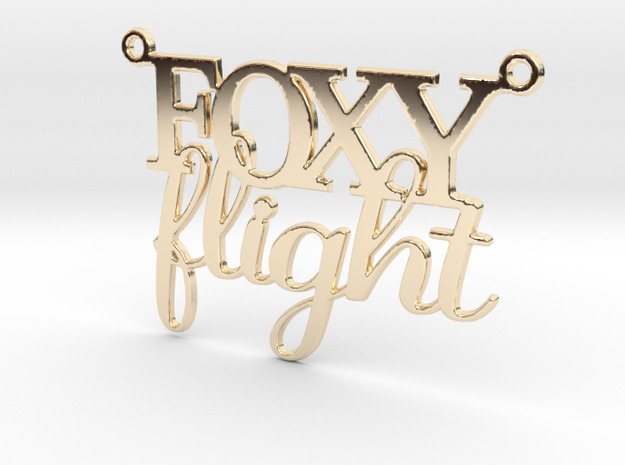 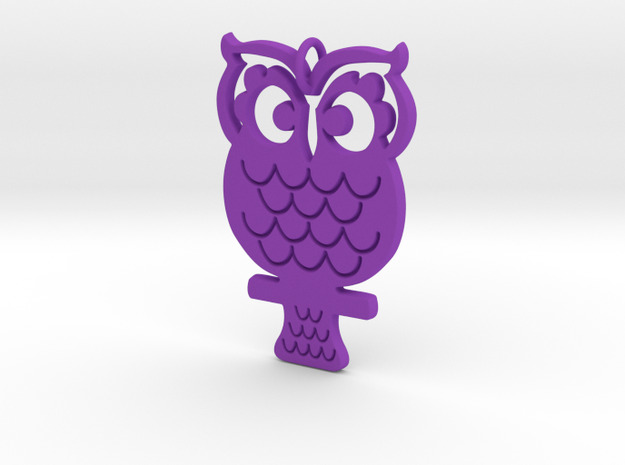 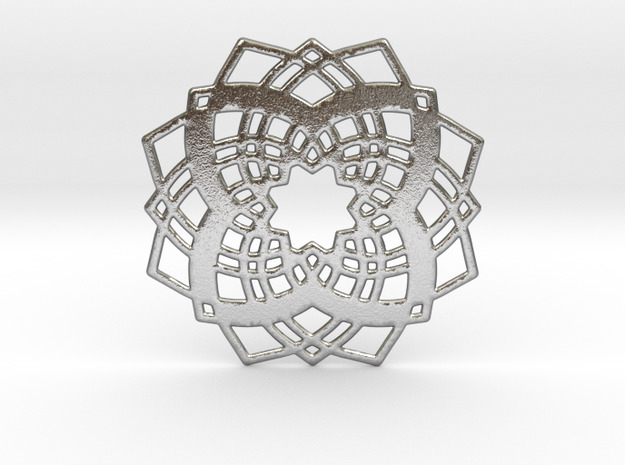 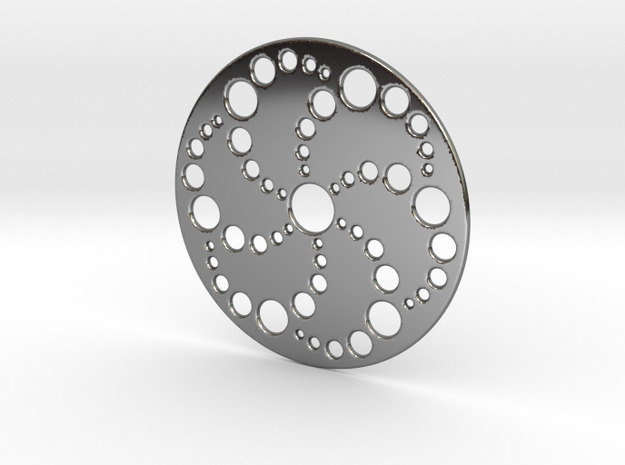 Specializing in Crop Circle, Art Deco, and 80s influenced 3D Printed jewerly.